ODAY! 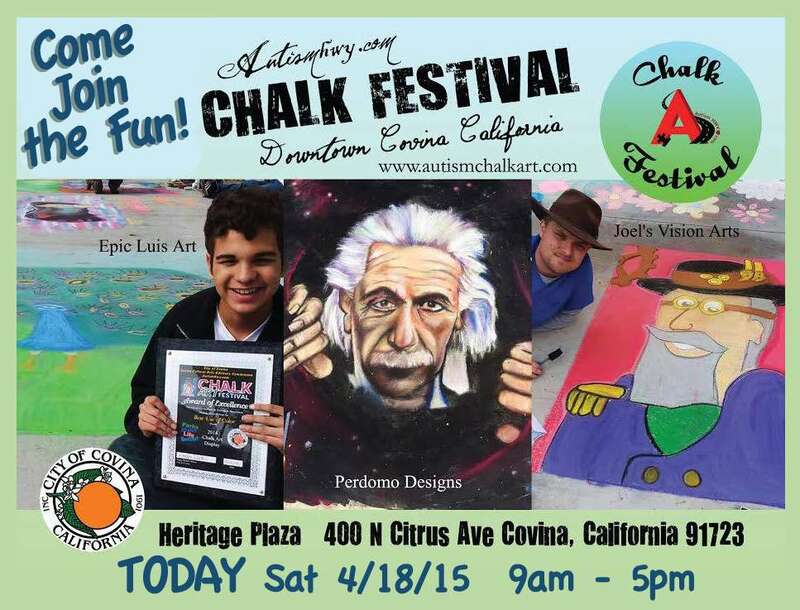 Join ME & Come out and Support AutismHWY.com Today Sat 4/18/15 from 9am-5pm at Heritage Plaza 400 N.Citrus Ave Covina CA 91723. Networkeronwheels.com (Jerry) will be there in attendance but will not have a booth. Joining in to support my friends with Autism, celebrate their great accomplishments and do some Networking. I hope to see you all there. 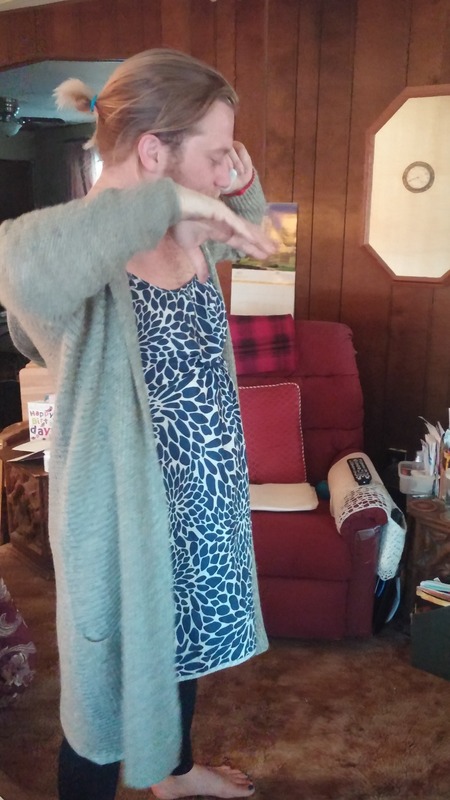 Please SHARE *** AutismHWY.com Ms. Wheelchair California Pageant. I Love this Event and know that through CHALK ART Barriers are coming down and people are becoming more informed. Chalking Our World in COLOR with Acceptance and Inclusion! God Bless. Truly Your Friend Jerry O'Brien Founder & CEO @NetworkerOnWheels.com *** — with Kelly Green.